How many stars do you give Omega Hydrating Oil by Lancer Skincare? 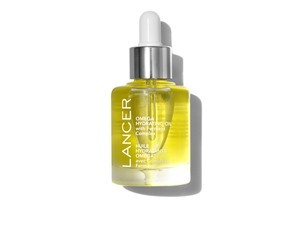 Lancer Skincare Omega Hydrating Oil is available to buy at Space NK. 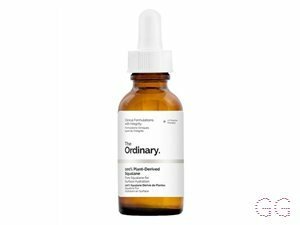 A concentrated water-free facial oil infused with 10% Ferment Complex that delivers both intense hydration and moisturising benefits for a smoother, more supple appearance. I received a 5ml sample to use and have been doing so for little over a month. I was worried that my skin would be oilier but it isn’t! My skin looks amazing and healthy for the first time in years. I’m very impressed at everything about this product. Great for my combo skin! 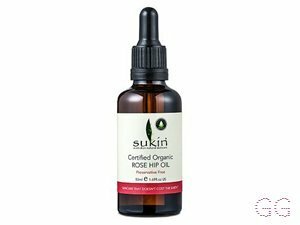 ✨This Facial Oil though...! It is so lightweight it is an absolute treat to wear under makeup. I love the fact it has anti oxidant properties as I work with money and computers all day and all of the UV and pollutants are really bad for your skin. It absorbs really quickly and your makeup can be applied straightaway. 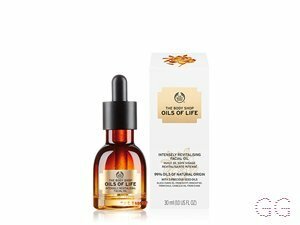 I use this during the day as it is not as heavy as other Facial Oils. 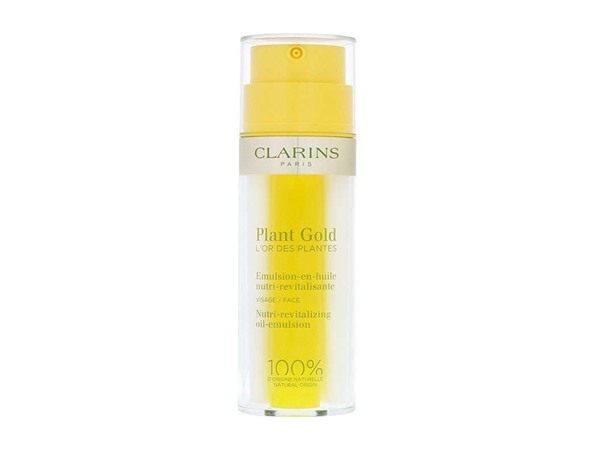 It has really improved the texture of my skin as it is a lot more smooth and bouncy. It doesn’t make my combo skin oilier and spottier, which is always a concern with Facial Oils. I just wish it wasn’t 75 quid! MakeUpGeek, Lickle-Boo and Peapea and 5 others like this.